On May 8, 2015, Govern Jay Nixon (D) signedinto law the latest attempt by Missouri’s Republican legislature to take away a medical negligence victim’s right to full and fair compensation. Yes, the legislature has once again capped medical malpractice damage awards, placing their judgement before that of an independent jury. So … isn’t that the end of the discussion? Our Supreme Court deemed it unconstitutional, right? Well, apparently our state legislature doesn’t agree with that ruling. So, in Senate Bill 239, the Legislature effectively repealed part of the Missouri Constitution. It legislatively nullified the Missouri Constitution as it applies to doctors and hospitals. And then capped damage awards … again. Those who uphold the right to trial by jury fought and obtained some concessions. First, the new cap is slightly higher–$400,000 for non-economic damages v. $350,000 under the 2005 law. (Non-economic damages are those other than for lost wages and medical bills.) Second, the new law institutes a 1.7% per year cost of living increase on the cap. 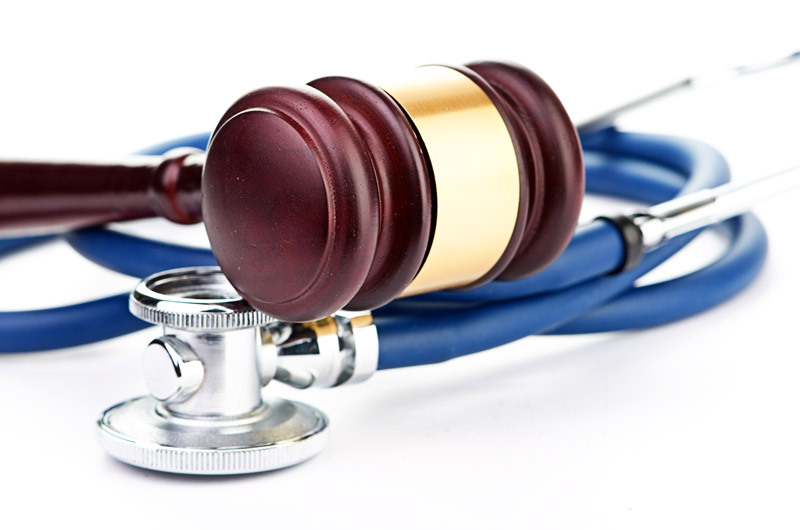 Third, and most important, the law creates a second, higher cap for catastrophic injury and death cases. The law defines “catastrophic injuries” as this involving Quadriplegia, paraplegia, loss of 2 or more limbs, brain injury, major organ system failure and blindness. The cap on non-economic damages for these types of injuries is $700,000. Is that a lot of money? Sure it is. Is that a lot of money if you have been rendered a quadriplegic because of medical negligence and you will never walk, or run or dance at your child’s wedding? Of course it isn’t. Is it a lot of money if an infant is injured and will spend the rest of their life in a nursing home? Obviously it isn’t. It is slightly less insulting than $400,000. The same $700,000 cap applies to death cases. Will this new law pass constitutional muster? I strongly doubt it. The Missouri Legislature has decided to selectively repeal a fundamental right granted by the Constitution, and only with regard to a very select group of defendants. Let me make this perfectly clear: These caps do not apply to any other type of injury case. Not auto accidents, not truck accidents. Not product liability claims, nothing. So if you are injured as a result of anyone’s negligence, other than a doctor or hospital, you are entitled to your full Constitutional rights. But not if you are injured by a doctor or a hospital. In an upcoming post I’ll address what this means to those who might have malpractice cases currently pending.